Nike are ready with a range of new colourways, and we are, as always, going to take closer look at the new goodies. 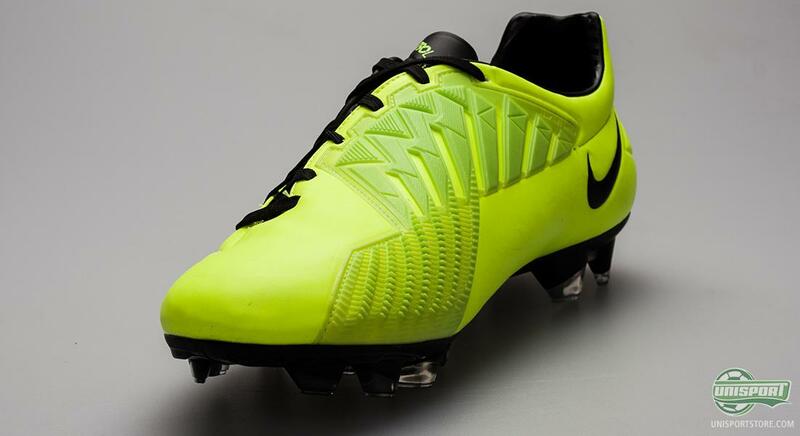 We are going to start out with the super fresh looking Nike T90 Laser IV Volt/Black/Citron, designed with the demands of a striker in mind, and with this flashy new colourway he should not be too hard to pick out by the midfielders. The Nike T90 Laser IV can boast of having the support of some of the biggest stars, and even though the boot has been promoted as the strikers choice, it's portfolio of players testify that this boot is relevant for players in all positions. 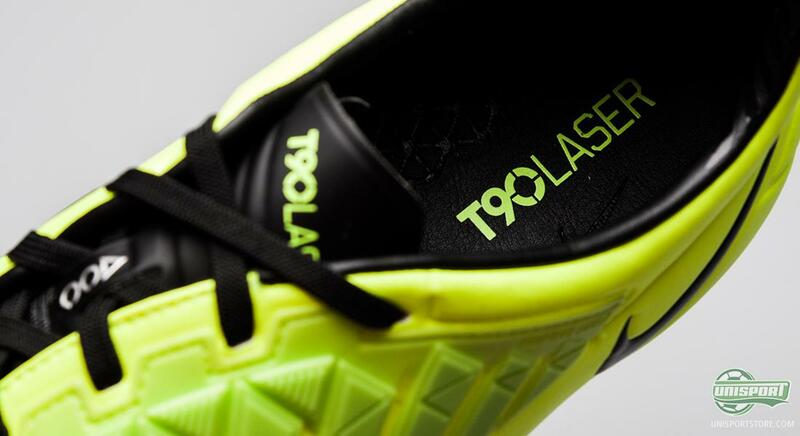 Big names such as Wayne Rooney and Fernando Torres fit the boot profile, but anyone from midfielders and defensive key figures such as Wesley Sneijder, Rio Ferdinand and Barzagli can be seen wearing the Laser IV. 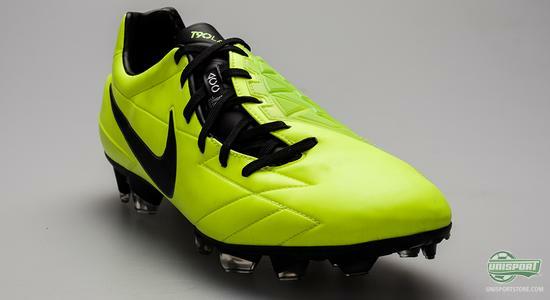 You can already pre-order your pair of the Nike T90 IV Volt/Black/Citron right here with expected delivery at the beginning of January 2013  just 169. 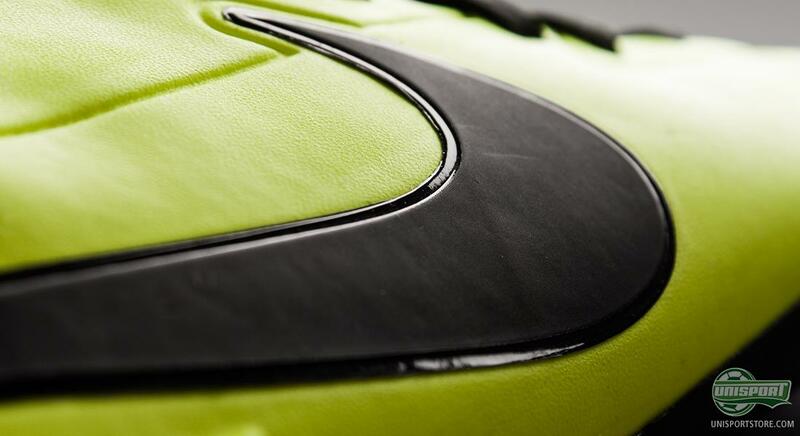 The Nike T90 focuses on a selection of key areas, and before we go into depth, we can already reveal that it more than delivers. 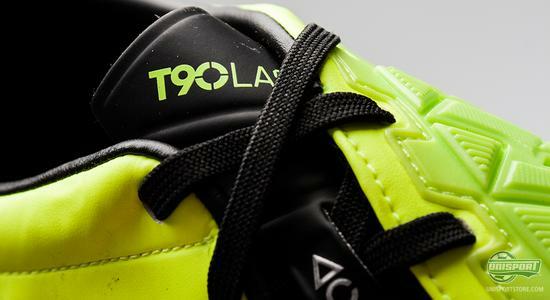 T90 is short for Total90, referring to the 90 minutes that you need to keep going for, in a football match. This boot will enable you to do just that, thanks to the incredible comfort, that you can enjoy whether you have a narrow or a wide foot. The boot has a rather wide last and is hereby able to fit any type of foot very well. 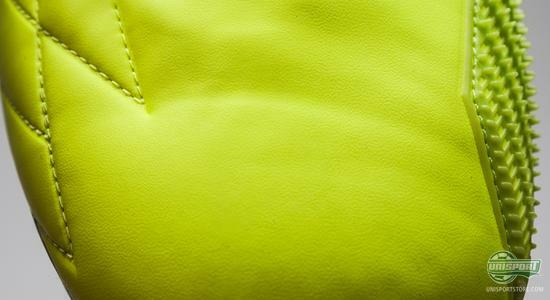 The upper is made of a super nice microfibre material, which wraps nicely around the foot and provides a snug fit. 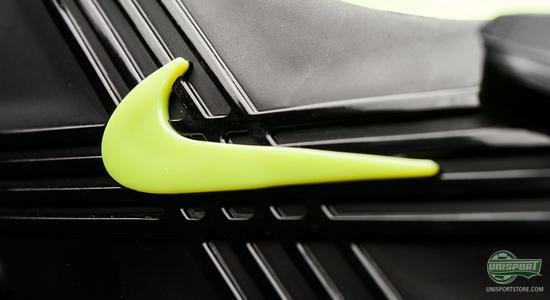 It further provides a very sharp touch on the ball, thus helping you get immediate ball control. 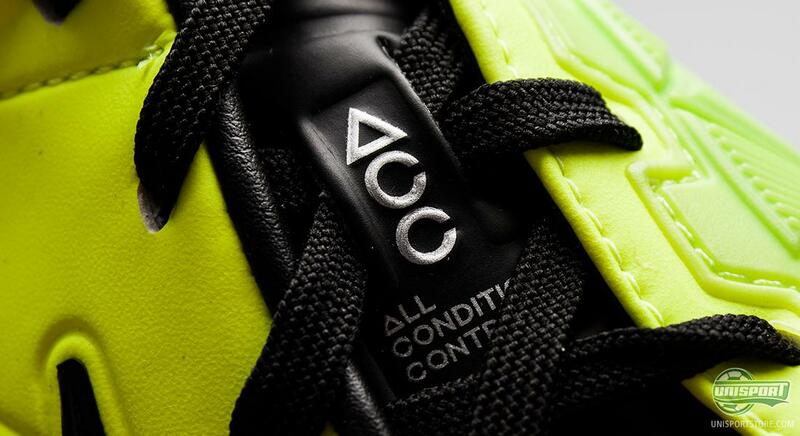 In addition, the upper includes Nike's All Conditions Control technology (ACC), which provides you with the same ball grip in wet weather conditions, as you would have in dry weather conditions. The ACC technology is added to the upper during the production process and is not 'just' a coating, therefore it will not lose its abilities over time. 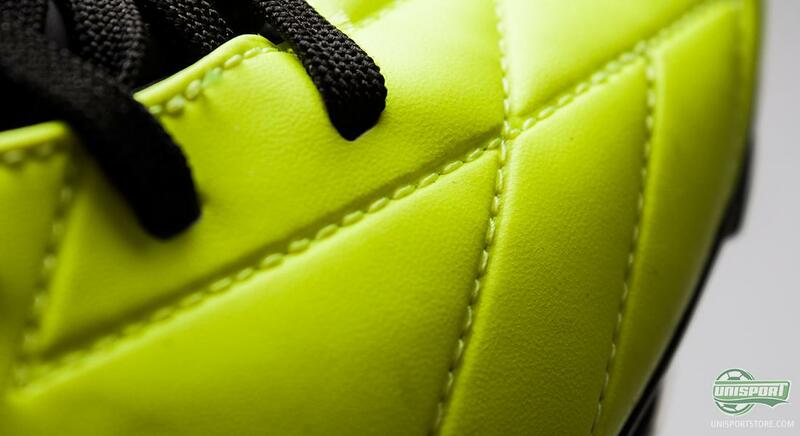 At this point we do not know when the new Nike T90 Laser IV Volt/Black/Citron will get it's début on the feet of the pro's, but one thing is certain; it will not go unnoticed. The colourway is very flashy, and although it is a rather bold move from Nike, we believe that this is one of the biggest successes in the T90 collection ever. 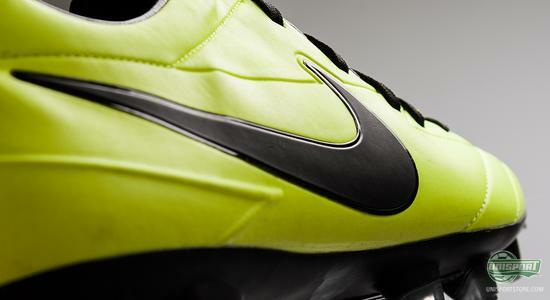 On the medial side of the instep we find the trademark, which has made the Nike T90 Laser IV so popular. We are talking about the adaptive shield, which, on the latest generation, has been split into two separate areas: Power and Swerve. They serve to, respectively, provide your strike with more precision and power, as well as, better swerve control. This will be very helpful, for example, when making a long pass or when you need to curl the ball over the wall. Striking ability is a key focus in connection with the Nike T90 Laser IV and with all the considerations behind the technology, you can be sure that it will not let you down when you really need the boot's abilities. 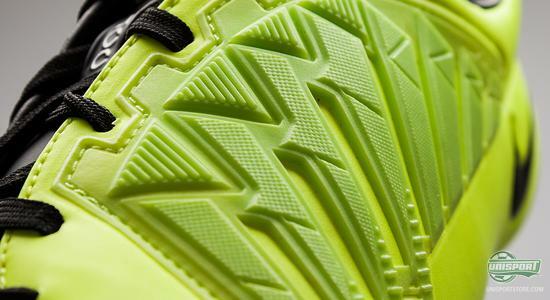 In order to provide you with a larger strike area, Nike have chosen an asymmetric lacing. Hereby, you will have a larger ball contact area which will result in optimal conditions in terms of influencing the strike. 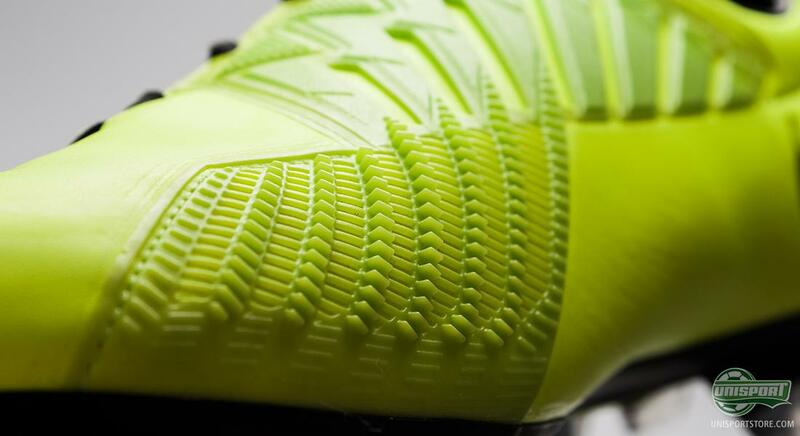 On the bottom of the boot Nike have really made an effort to provide the Laser IV with sublime stability and explosive acceleration. 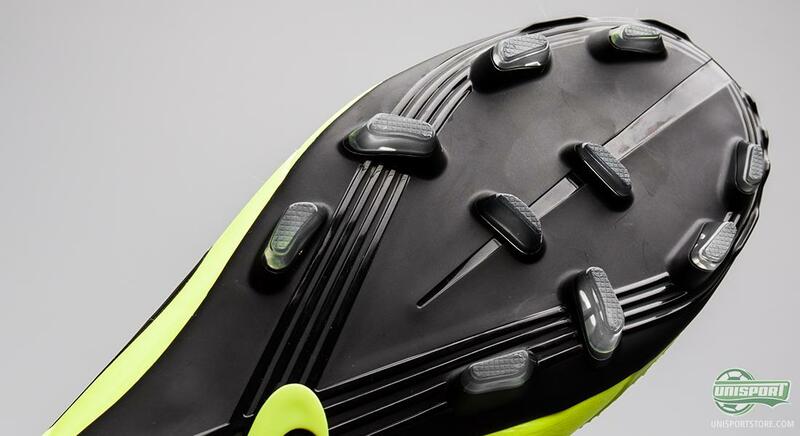 They have studied the running pattern of an attacker, with the aim of finding out which stud configuration suits the boot the best. The result is this bladed stud configuration that provides great pitch grip, especially when you need to accelerate. So you might as well get used to being the first man on the ball. The new Nike T90 Laser IV is also available with the popular SG-Pro stud configuration, thus ensuring that you are ready to take on any surface that you meet. What do you think of the new colourway? Is it too much, or spot on? Feel free to share your thoughts in the comment box just below.